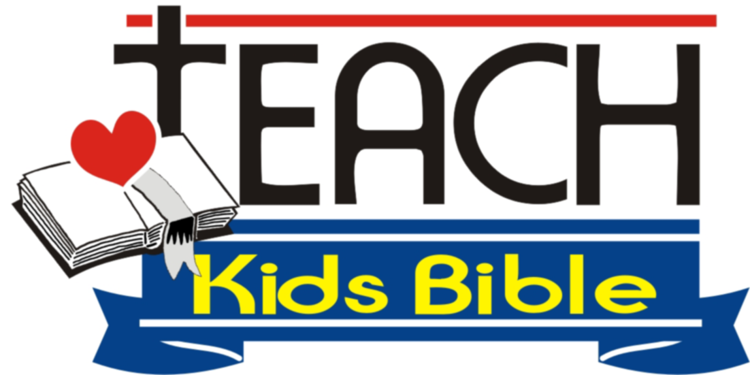 Creatively teach kids Bible in an ever-changing world. Here is an outline for teaching a devotional to women comparing Lot's wife and the virtuous woman. Specific purpose statement: You must choose to value God and your husband more than earthly possessions. Think in your mind about what you treasure the most in your life. Scripture tells us of two women, the virtuous woman and Lot�s wife, who had very different views on what was valuable to them. Lot was a compromiser but the virtuous woman�s husband was trustworthy and had a good reputation in the city. The wife�s influence on her husband is important, and today, I would like to speak to you about the choice these two women made. You must choose to value God and your husband more than earthly possessions. I. A wife must always be content. II. A wife must always use what she has for God. A. The virtuous woman desired to use what God gave her for the good of her Husband. B. Lot�s wife desired her earthly possessions more than what God gave her. Genesis 19:15 shows that Lot�s wife knew that God wanted her to leave the city, but she desired the city more than God or her husband. whatever was necessary to please God and meet the needs of her family. results were much different than what Lot�s wife faced. III. A wife must always realize that sin has consequences. A. The virtuous woman was rewarded with honor and blessing for her choice but Lot�s wife faced harsh punishment for looking back, against God. B. Lot�s wife was turned into a pillar of salt. Sin always has consequences according to Numbers 32:23. Those who are a friend of the world are the enemy of God. C. The virtuous woman was praised by her children and her husband is well known in the gates. (Proverbs 31:28). D. Lot�s wife is remembered as an example of one you should not emulate, but the virtuous woman is remembered as an example Godliness. Christian, as you go about each day, ask yourself, �Am I choosing to value God and my husband more than earthly possessions?� You can choose to be a Virtuous wife.